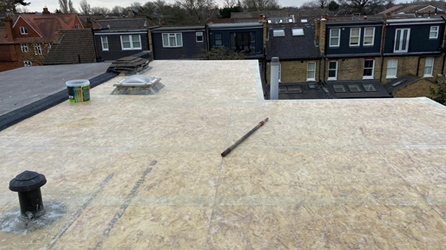 Our team will advise you on the 3 different types of roofs available and make you aware of the differences so you can make an informed decision as to which type of roof would be best for your property and your budget. 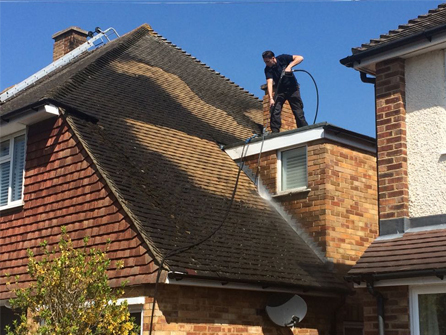 Covering a large area, Chertsey, Egham, Staines, Virginia Water, Walton on Thames, Weybridge, Kingston upon Thames, Teddington, Twickenham, Feltham, Richmond, Sunbury, Esher, Epsom and all surrounding areas. 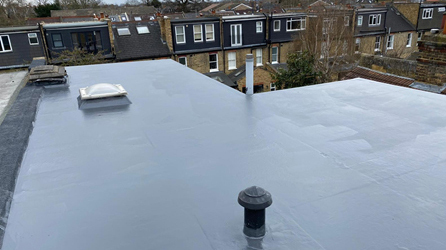 If you are interested in having a new flat roof installed then call in the experts at Connect Roofing. 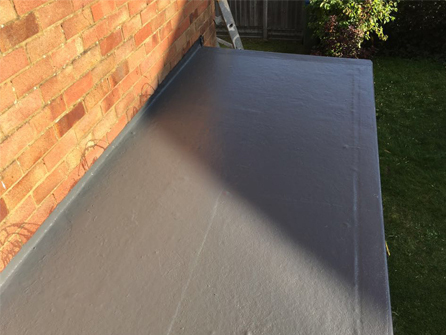 We do not require a deposit, just full payment once you are 100% happy with your new roof. 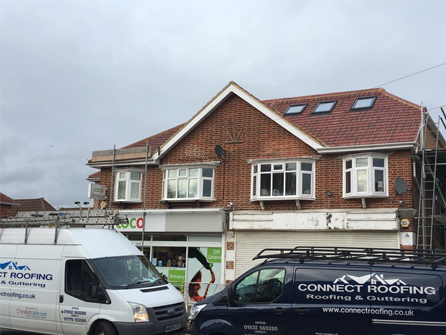 If you have repairs that need to be undertaken on existing roofs then give us a call straight away. 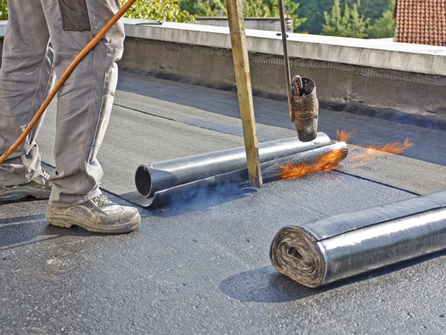 The sooner we can repair your flat roof the better. Leaks will only create more problems if not rectified straight away and can result in expensive repair bills. 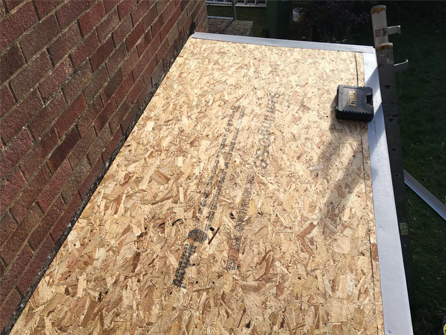 Our company is fully insured and we have public liability insurance of £2m.